As you will have heard, the times have changed. With the legalization of cannabis, becoming effective October 17th, 2018, new questions are popping up. What does this mean, for not just our general privileges, like driving a car, but what about when we’re at work? As an employee, can I expect cannabis consumption to be treated the same as drinking on the job? As an employer, how am I supposed to know if someone is impaired on the job? Is it even the same as drinking? The answers to these questions, among others, aren’t fully clear. While historically vilified some observers suggest alcohol has been the greater menace – whether on or off the worksite. That is not to say that both don’t impair individuals when consumed. 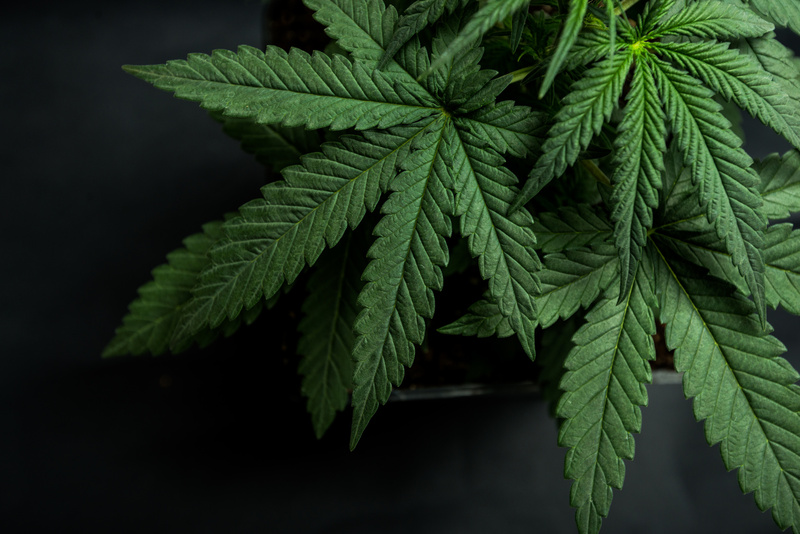 Rather, the effects are different, therefore requiring different considerations for developing a plan when it comes down to weed in the workplace. One will need to consider safety sensitive jobs and workplaces with less safety sensitivity; differences between alcohol and cannabis related workplace issues; differences between medical and recreational cannabis usage. When looking at those types of considerations, what are the limits of an employer’s right to take action? Can anything an employer does about an employee’s cannabis use on the job be looked at as a violation of their human rights, or labour law? Taking action may mean putting together a new policy for your workplace on drug and alcohol use. There are many questions to consider. For example, if you’ve never tested for alcohol, should you be testing for cannabis? This is an evolving area of law. You’ll be best served by thinking about what actions could risk sanction if not properly managed, potentially impacting not only a company’s reputation, but its pocketbook. If you would like discuss any questions you may have, please contact our office to schedule a time for a consultation to learn more about this coming shift in our culture.